Download YouTube Videos on Mac Right from Your Web Browsers. Safari, Chrome and Firefox are fully compatible. Paste URL Method Still Works If This Classic Way is Your Favorite Option to Download YouTube Videos on Mac. Most Mac users are using Apple's Safari, Google Chrome or Mozilla Firefox to surf the internet and watch videos on YouTube. As the best YouTube downloader for Mac, AllMyTube makes it possible to save YouTube videos right from your web browsers to your hard drive disk. No hassle at all. How does it work? This YouTube video downloader utilizes browser addon to integrate the missing Download button to any YouTube video. What you need to do is click the Download button and go. While installing Wondershare AllMyTube for Mac, an addon will be installed to your Safari and Chrome/Firefox addon is selected by default. 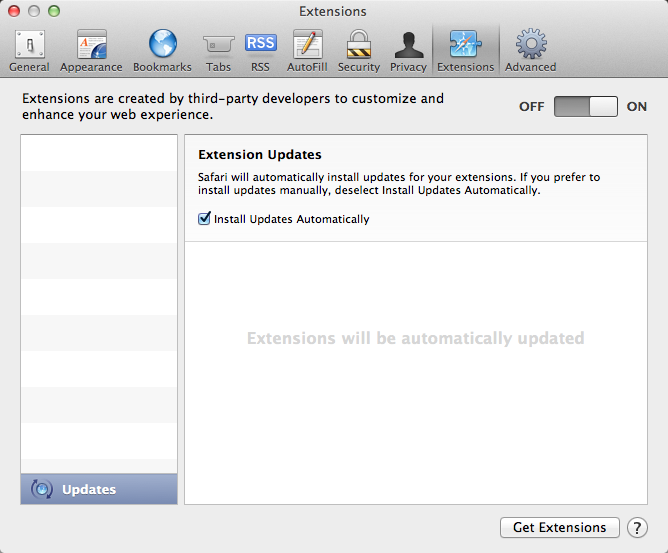 So it's better to close these web browsers before starting the installation. You could cancel Chrome/Firefox if you're not using these web browsers. When the installation is finished, restart your web browser, go to YouTube.com and play any video on it, you'll see a download button at the top right corner of the video. Hang over your mouse on it to choose a resolution or MP3 file to download. If you're playing a YouTube playlist, a corresponding option is also available. Note: the addons are included in the AllMyTube install package, you could NOT download it from a third-party app store or addon forum. 1. Open AllMyTube, and go to AllMyTube > Preferences > Extensions tab. Remember to click Install whenever it's possible and you need. It turns to gray if you have not installed that web browser, like Chrome extension in the following image. 2. Open your favorite web browser and enable the YouTube downloader plugin. 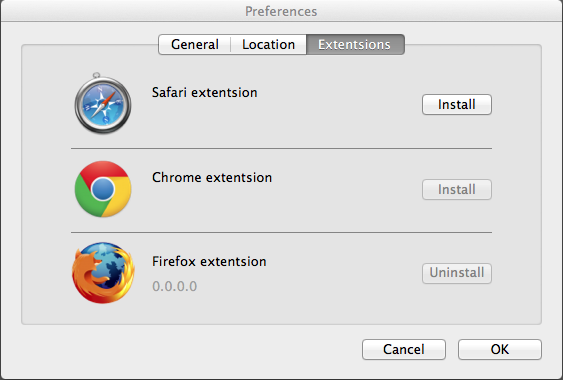 Take Safari for example, go Safari > Preferences > Extensions, locate the plugin and make sure it's NOT disabled. Now download YouTube videos right from your Safari, Chrome and Firefox, using the addon download button which seems natively provided by YouTube. It has been ever the easiest way to save your favorite videos from YouTube.